INDUSTRY.co.id - Denpasar - PT Bank Rakyat Indonesia (Persero) Tbk Bali and Nusa Tenggara Regional Offices are targeting 7,000 "easy card" credit card holders by the end of 2017 targeting the youth or "millennial". According to Dedi, the credit card "easy card" issued by BUMN Bank is in collaboration with Mastercard Indonesia by targeting young people ranging from 25-45 years old. He explained that the newly launched credit card provides benefits to holders including cashback of one percent for ATM cash withdrawal transactions, two percent for transactions in supermarkets including modern stores and three percent for fuel purchases at all gas stations in the country. Later, the cash back return will be deducted by the total bill amount. 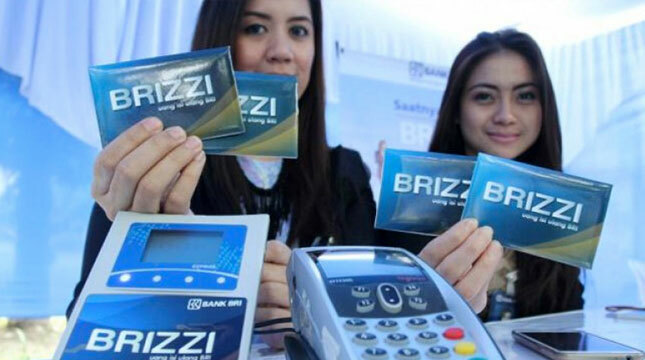 Dedi as reported by Antara said with the advantages that it is optimistic this product will provide the sensation of electronic transactions and encourage customers take advantage of electronic transactions, especially non-cash movement. The state-owned bank recorded new credit card holders in general in Denpasar's regional offices covering Bali and Nusa Tenggara until August 2017 reached 2,303 new cards or grew by 103 percent compared to December 2016 while the number of active cards until August 2017 reached 18,352 cards or grow 99 percent compared to December 2016.